Let us do the hard work for you! From puncture repairs and indexing your gears to a full strip and rebuild – we’ve got you covered. Come see us to make sure your bike is working in tip top condition. We offer services to cover all budgets and requirements. 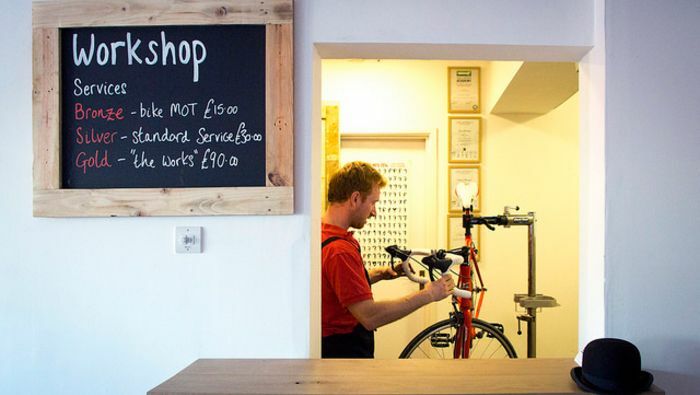 As a retail shop specialising in family & commerical cycling our mechanics are also specialists in cargo bikes with year’s of experience riding and maintaining a range of cargo bikes. To book a service or to find out more, please drop us a message using the contact form at the bottom of the page or give us a call on 01223 789606. Walk in customers are always very welcome, but as our workshop can get very busy we can’t always guarantee same day repairs. If you’re popping in for a quick repair or service we always recommend ringing ahead and we can advise on availability. Please browse our bicycle servicing packages below. *For complimentary bike hire we require a £10 deposit paid by card and we need to take a copy of photo ID such as a driving license. Includes, chasing, facing and reaming where required. If you don’t require one of our full packages then see below for the prices of our individual services. These prices are for labour only, any parts fitted will cost extra. *How does the Complimentary Bike work? We offer free complimentary bike hire for Silver, Gold and Platinum services. All we require is a £10 deposit paid by bank card and we need to take a copy of your photo ID (either driving license or passport). 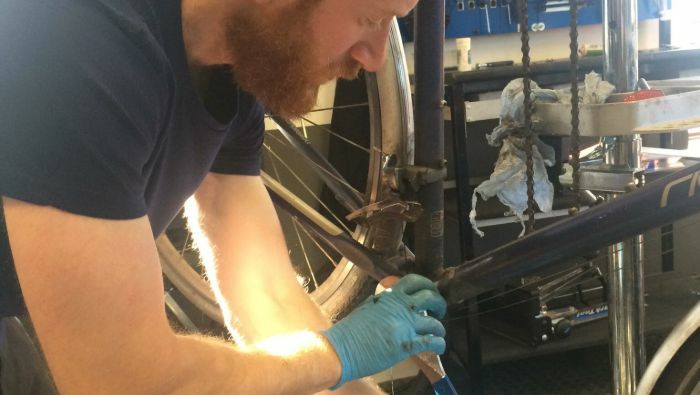 You can keep the bike for as long as your bike takes to repair. For other repairs and services we can offer a replacement hire bike for a cost of £10, on top of the deposit. Can I only drop of my bike for servicing on Monday or Thursday? You are welcome to drop your bike in any day of the week for a service. However the service will only be done on Monday or Thursday. For example you could book a service on a Thursday and drop the bike off to us on a Tuesday. Do you offer call-out servicing? We don’t offer call-out servicing. 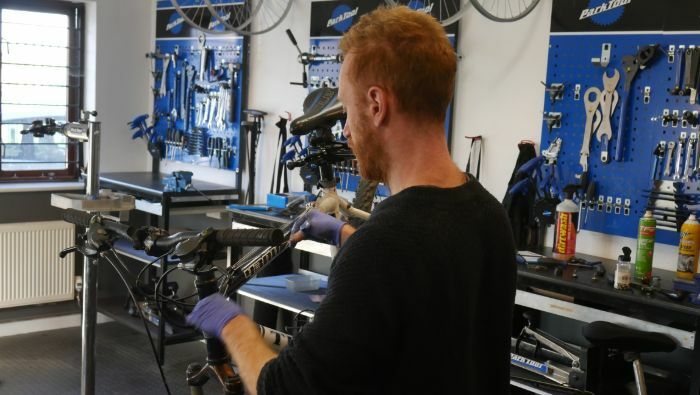 Our only off-site servicing is our mobile Dr Bike, which can be booked for businesses or events for a 3 hour minimum. Please visit our Dr Bike page for more information. We stock a range of spare parts that are compatible with most bikes. However if you are unsure or would like a specific component, please get in touch a we can check our stock for you. I'm not sure what level of servicing my bike needs! Please read through the bicycle servicie packages above. If you are still uncertain please call up, or pop in for one of our mechanics to assess your bike. I bought a bike from you, do I get a free service? All of the bikes we sell include a free 6 month service. Please get in touch to make a booking. 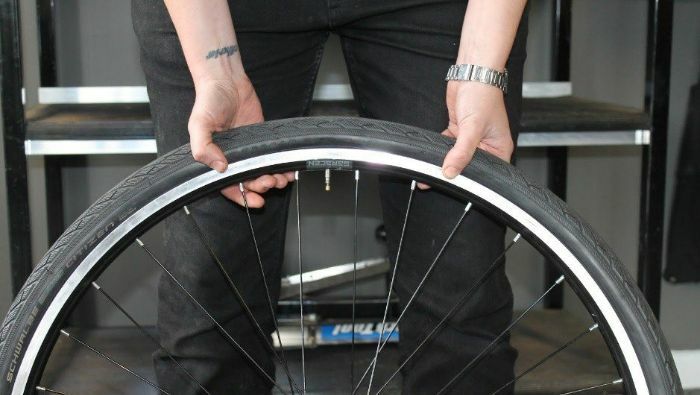 How long does your bike servicing take? Other servicing takes between 30 mins – 2 hours depending on the level of service required.